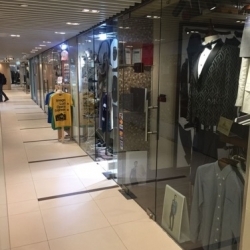 Wandering into Causeway Place in Causeway Bay Hong Kong, it is not difficult to find shops offering tailor-made service for suits. 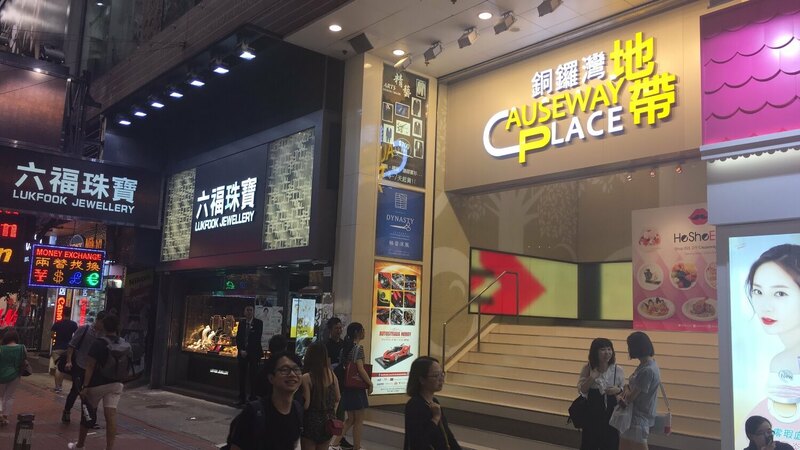 This shopping mall which has been a popular hangout spot for students and teenagers for years, have become the home for quite a few tailors. Dynasty Tailor is one of the hidden gems in this trendy mall. 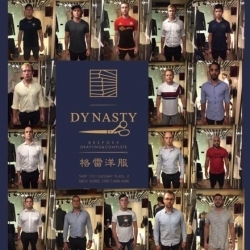 Dynasty Tailor set themselves apart from their fellow tailors who mainly target young students with affordable suits. 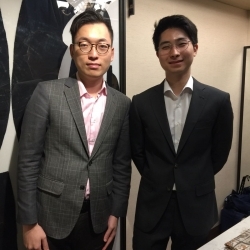 Especially relevant, their main client base are mostly young professionals, including lawyers, bankers and their style of clothing reflects that. 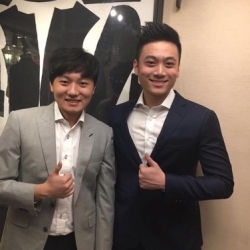 Alan Tsang, Partner of Dynasty Tailor, is the latest line of tailors to have come from a tailoring family. Alan inherited his fashion sense and nose for quality suits from his uncle, who has made a living as a tailor all his life. 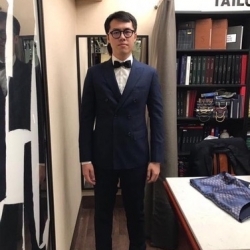 He joined one of the more reputable tailors in Central, Hong Kong, as an apprentice at the age of 19, where he learnt his trade, and he hasn’t looked back since. “The morning rituals of every apprentice starts from washing the tea cups and brewing tea for all the senior master tailors in-house. I was no exception!” says Alan of Dynasty Tailor. “Yet, the master tailor would also allow me to follow him to client meetings at major hotels in Hong Kong. When asked the most challenging and interesting part of being a tailor, Alan said probably is the overseas client meetings. 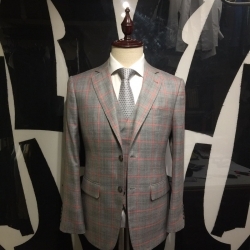 “We travel all over to as far as UK to measure up and deliver bespoke tailoring services for our clients.” says Alan. Dynasty Tailor - Clients are happy with the service of Dynasty Tailor. Diverse client base. Having learnt from one of the best tailors in town, Alan is ready to go on his own. 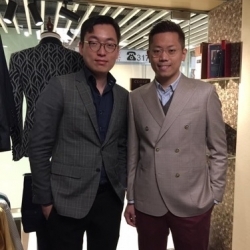 “Although we are located in the young and trendy Causeway Bay, our style is predominantly a blend of the more classic British Cut, while also offering traditional high-end Savile Row fabrics such as Scabal’s latest collection as well as fabrics from Holland & Sherry.” says Alan Tsang, partner of Dynasty Tailor. 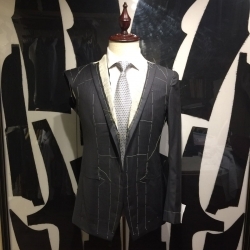 Most noteworthy, clients of Dynasty Tailors are almost predominantly young professionals such as Lawyers, Accountants and Bankers in their late 20’s to 40 year olds. “Our client base is very different from our fellow tailors in this shopping mall, due to our ‘Central roots’. 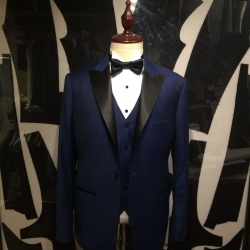 Therefore, the fabric collection that we offer, and the tailor-master that we work closely with, is closer towards the style that our professional clients are looking for, rather than students looking for their first suit for their end of year prom.” says Alan Tsang of Dynasty Tailor. Especially relevant, Dynasty Tailor certainly offers a good option for those who are staying around Causeway Bay or are frequently visiting the area. 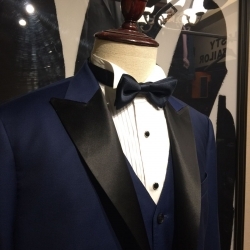 Tuxedo - Perfect for weddings! Grey checker suit - Perfect for the summer!